What Does the Made in the USA Label Mean? Your Questions Answered. 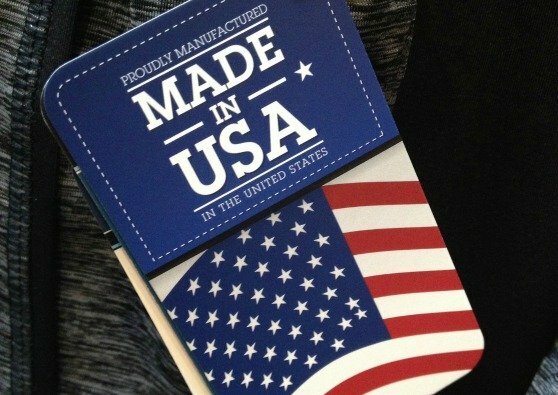 What do those words “Made in the USA” really mean? How does a company that manufactures in the USA go about getting the Made in the USA label on their products? Here is a brief summary of the FTC label requirements. A company that manufactures on US soil is NOT required to seek approval to use the “Made in the USA” label on their products. The only requirement is, according to the FTC, that the product be “all or virtually all” made in the USA. That is up to the individual companies to determine. 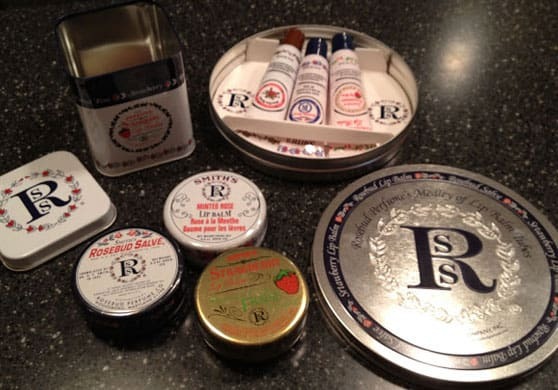 The Federal Trade Commission has set up some guidelines to help the company decide if their product fits the label or not. Since the FTC is responsible for preventing deception in the marketplace, their primary concern is that the label is not misleading to consumers. According to the FTC, ” ‘all or virtually all' means that all significant parts and processing that go into the product must be of U.S. origin. That is, the product should contain no (or negligible) foreign content”. This, the biggest qualification, is pretty open ended. Personally, I can see that “negligible” part being no big deal in an appliance, but in baby food or pet food, it could be. This is how pet food labeled “Made in USA” could still contain an ingredient that is made in China. 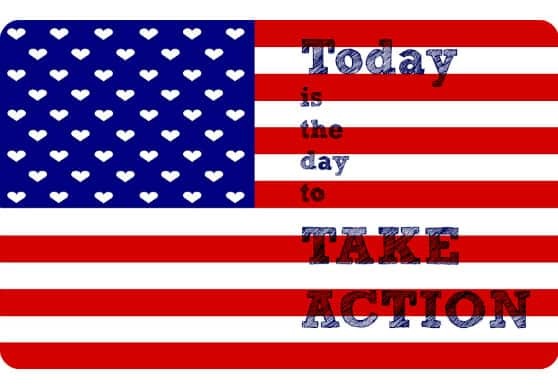 The only products that are REQUIRED to be labeled “Made in the USA” are automobiles and textile, wool, and fur products. Textiles partly manufactured in the US, and partly manufactured in another country, must have all countries on the label. I suppose we should consider ourselves lucky that so many other products label their country of origin. If a product carries the label, “Assembled in the USA”, it must have undergone a “substantial transformation” on US soil. An electronic device, put together from all foreign parts can not be labeled “Assembled in the USA”, unless we know where those parts came from. This is why you see “Assembled in the USA from foreign components” on some labels. The only way the FTC knows when a company is misusing the “Made in the USA” label is if it receives complaints and then investigates. There is no system of review. These guidelines raise several questions. Are they strict enough? Should products that are consumed by people or animals be required to mention if they contain foreign ingredients, even if a small amount? Does it make a difference to you as a consumer if an item is labeled “made in the USA” with disclaimers? For example, a board game my kiddos got for Christmas was labeled, “MADE IN USA” with “tokens and plastic spinner made in China” underneath in smaller words. What products would we buy and support because they are made in whole or in part in the USA, but the manufacturer doesn't want to deal with the labeling? Are there well-known brands that shy away from identifying themselves as American-made? 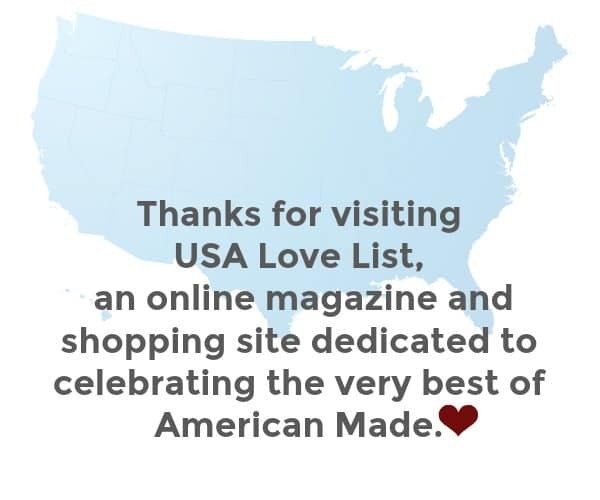 In doing research for USA Love List articles, I have found quite a few great companies who don't promote that their products are US-made, even when the whole of their product is! We try to provide this information because our readers want to know. My priority as a consumer is to buy “Made in the USA” whenever possible. My snow boots are “Assembled in the USA” from parts made in different countries (including the US), and I know some American jobs came from their construction. Some is better than none in my opinion. Keeping jobs in the US is a HUGE priority for me as I have had many family members lose jobs because the textile company, or the tool manufacturer that they spent their lives working for moved overseas. In supporting “made in the USA,” I feel more comfortable knowing that workers are being treated humanely in the workplace, especially after hearing reports about China's treatment of the workforce. I also believe that products like toothpaste, lotions, baby food, and pet food that are manufactured here are safer products for my family. I will buy a handmade item made in Virginia off of ETSY, even if it's made with foreign parts, over a similar item made in China. I know my money is going to a local artisan. 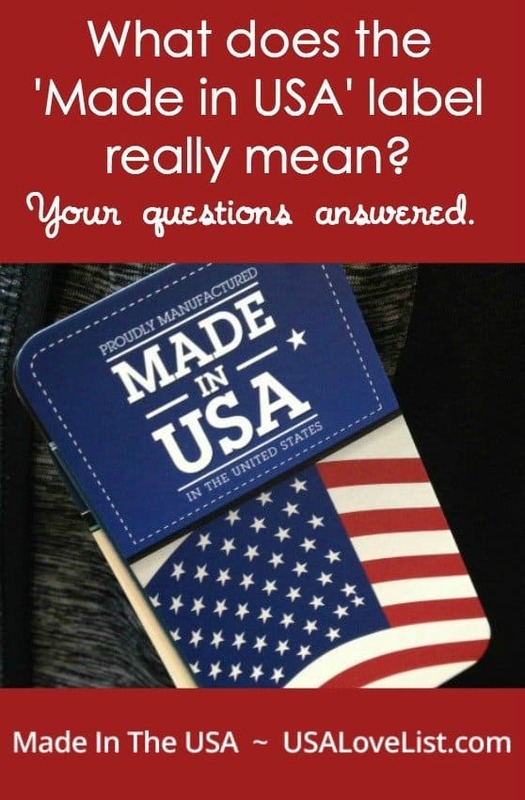 Why do you purchase American made products? Do you think more companies should consider labeling their products ‘Made in the USA' even if they have to be more specific on the label as to what parts of the product are or aren't US made? Would it make a difference in your purchasing choices? 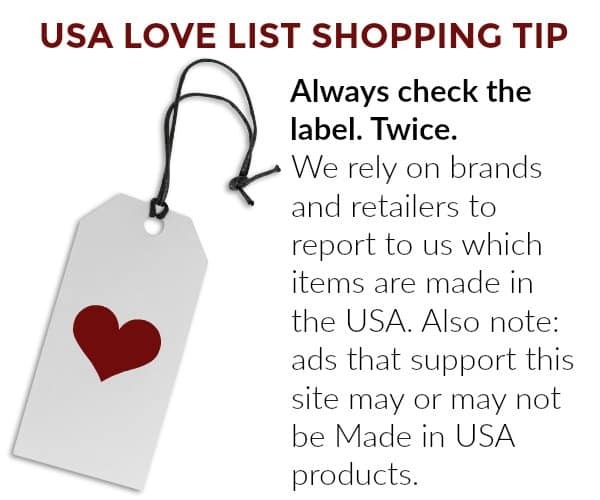 At USA Love List we know that finding the ‘Made in the USA' label on products is very important to our readers. We strive to introduce our readers to the companies that manufacture their products in America and the retailers that support them. 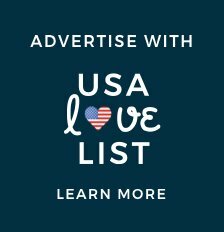 USA Love List editors believe that any company who manufactures a product in the USA either in whole or in part should be recognized for keeping jobs on US soil and promoting our economy. The more information we have as consumers, the easier it will be to make informed choices. For more information on the FTC, check out the Bureau of Consumer Protection website. 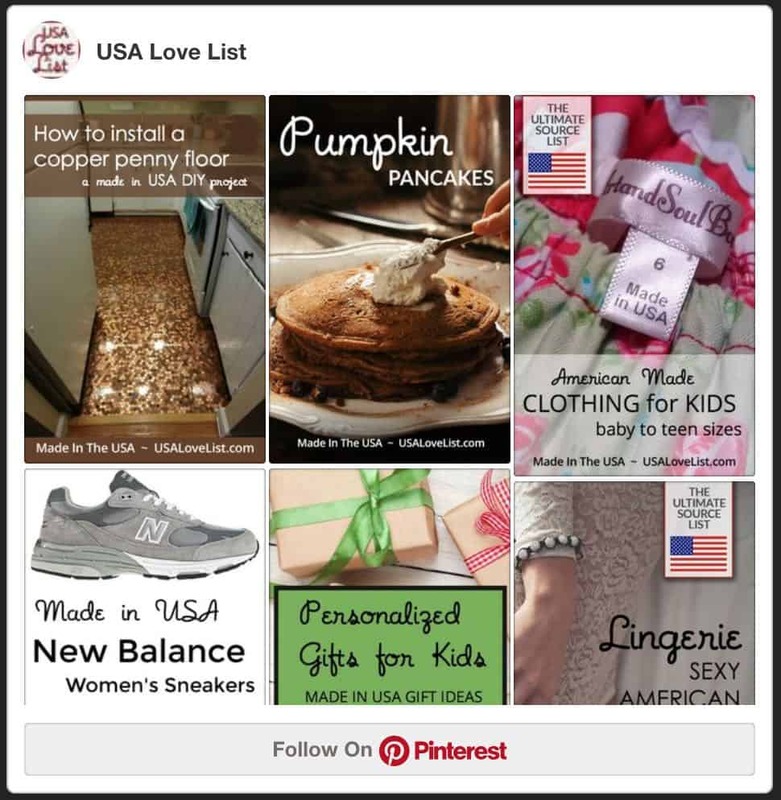 Follow USA Love List's board Buy Local/Buy American on Pinterest. I really appreciate your explaining all this. It matters!! Assembled or made in whole, I agree — Some is better than none. Let's save those US jobs! My recent post Innovative PINX easily solves the problem of a gaping button-up shirt! Love this post! That NYTimes article was great. My recent post What's the Scoop? Very helpful post! Thanks for explaining the meaning behind the labels. Love love love your site! This post is fantastic. I am in the process of starting a kids clothing company that will make products in the US. I've spent months trying to source materials from US manufacturers and have had to make some compromises. The only way many of the US materials suppliers can compete with overseas suppliers is to work exclusively with large companies placing huge orders. It is difficult as a start-up to find materials/parts that are made here. We will cut and sew everything here, and our fabric will be dyed and/or printed here, our elastic is made here, etc. But our fabric is woven in China (from a fair-labor certified company). We hope to find US-made fabric once our order volume is higher (much higher), but it is not feasible now. On the issue of marketing products as US-made, I now have a new appreciate for the companies trying to keep at least some of their production here. I think transparency is the key. It's often too much info for a label, but companies can publish info about the materials and manufacturers they use on their website, and put the link on product labels. 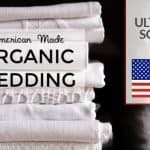 Thank you for all this information and it has cleared up a lot of questions on Made in the USA products but I have all been confused about labeling that says Distributed BY: a company,then a US state. When a product is labeled ‘Distributed by’ it usually is referring to where the product is coming from before it gets to the shelf. The company listed as the distributer is usually an independent company that is the middleman between the manufacturer and the consumer. The distributer might be an American company, but this does not mean that the product is manufactured in the USA. 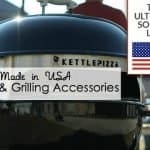 For those of us looking to purchase products made in the USA, this is a dead end as not enough information is provided on the label to make a decision. A whole melon, pineapple, or flat of strawberries will have to be labeled with its country of origin; but, according to COOL FAQ, a fruit cup that contains those fruits (melons, pineapple, and strawberries) is not required to be labeled with the country of origin. Other examples of “processed food items” are roasted peanuts, breaded chicken tenders, fish sticks, and teriyaki flavored pork loin. This is a very good article and explains it so well. I do try to buy made in the USA as much as possible. I was once shopping for dresses in L.A. in a store that actually does carry a lot of dresses made in the USA, but also has a tag on many of their dresses that says “made in L.A.” I assume this is a tag added by the store itself, because dresses of many different brands had the same tag. As I was trying on dresses, I noticed that 2 of the dresses with a “made in L.A.” tag were labeled on the garment’s actual tag as “made in China.” When I brought it up to the sales clerk to let her know, she actually said, “Oh, that doesn’t matter.” I told her it did matter to me because I am very serious about buying American made products & that was false advertising. I did buy USA made dresses there, and have even gone back to shop when we have been in L.A. because they do have so many made in the USA dresses, but I feel very torn about it due to their lack of caring about mislabeling products. 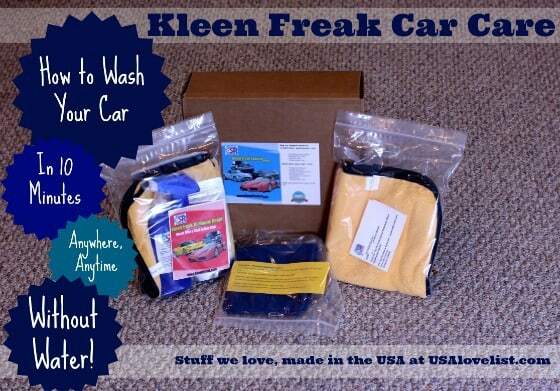 I love that these products are made in the USA. My dream would be for all Americans to consider buying products made in this country then others. Let’s export more products than import. We use too many products made in China which sets a nerve off with me because of the way these Chinese factory workers are treated. Let’s not even talk about our own country’s unemployment rate. Nice post! It can get confusing when you try to figure out exactly whether some item is made in the United States. This explains a lot! I have been told by veterans that made in the USA is not American made but really is made in Usa, Japan or Usa, China & something made in America should state made in U.S.A.. Is this correct or not? Hi Chuck, I’m glad to report that this is an urban myth. 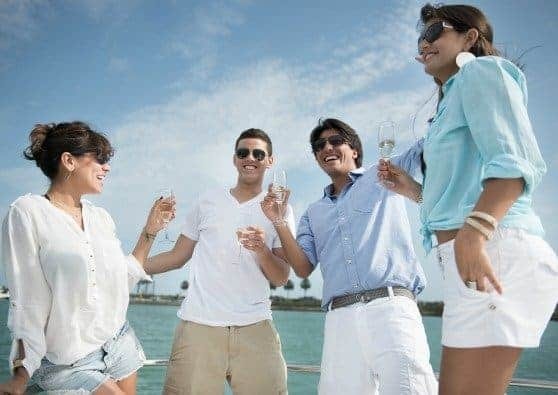 In clothing there is a yarn forward rule which means yarn from a foreign country can be imported to the USA, but must be knit and finished in the USA to allow a Made in USA labeling of the item. On the other hand, fabric imported must state that on the label that it is Made in USA of Imported fabric. This was the best article/blog post that you’ve ever had on this site, and I’ve read and enjoyed quite a few from this site. I’ve always wondered about the truth in the Made in the U.S.A labeling. As you pointed out, for things such as, baby and pet foods and toothpastes, the labels should be more truthful and specific. A couple of things I learned when I worked for Oregon Marketplace, a local business development program. To be successful, a product must meet a legitimate demand in the market. Simply being American-made does not mean that everyone will want it. And, it must be offered at a price point that is realistic (competitive). Consumers buy products, not sincerity. I agree that some is better than none when determining if a product is COMPLETELY made in the USA. I don’t like it when companies try to mislead us, though, by implying something is made in the USA, while knowing it’s 90% made elsewhere. I learned a lot in this article. It reminds me of how “organic” does not necessarily mean what people might think.